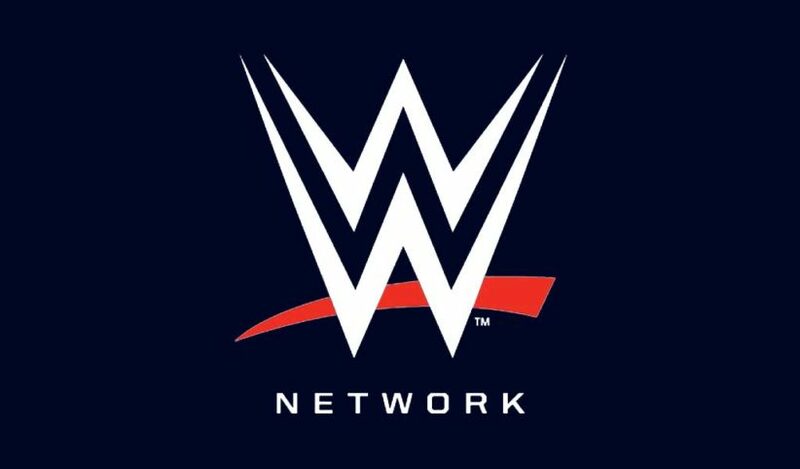 Variety.com is reporting that the WWE Network will be moving away from Disney Streaming Services as their infrastructure to deliver the streaming of their over-the-top service and joining with Endeavor Streaming. Ever since the WWE Network launched, the company used the services of BAMTech, now renamed Disney Streaming Services, to handle all the delivery over the Internet. 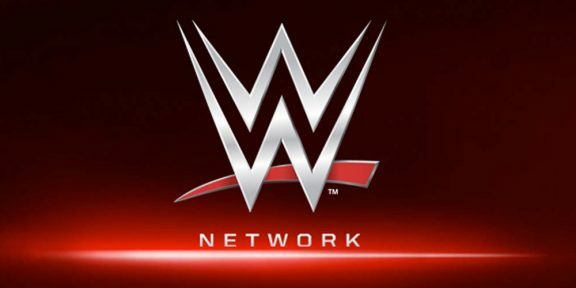 But that is all changed as the newly-launched Endeavor Streaming will be WWE Network’s partner. “Endeavor Streaming’s best-in-class technology enables us to offer more features, elevate the user experience and provides us even more opportunity to delight our fans around the world,” WWE chairman/CEO Vince McMahon said in a statement. Endeavor Streaming’s clients also include the NFL, NBA, Euroleague, Univision, Sportsnet, Sky Sports, MSG, National Geographic, and Big Ten Network along with Endeavor-owned properties UFC’s UFC.TV and Fight Pass.